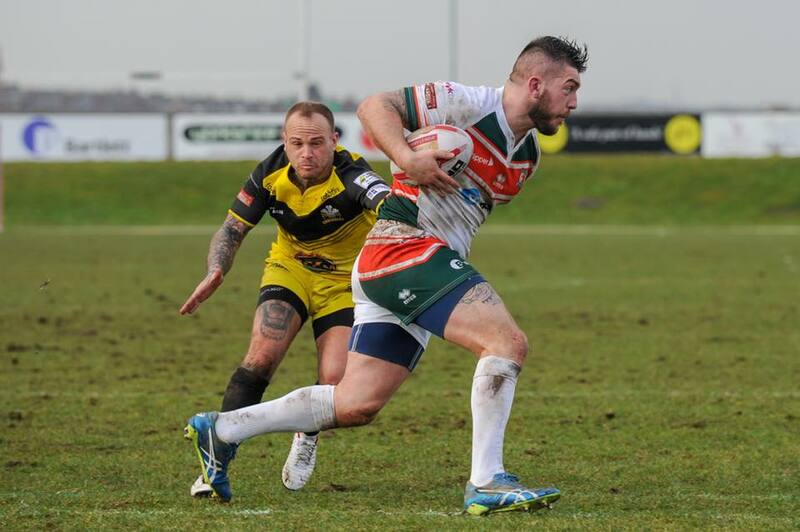 Captain Straugheir expects Hunslet to be competing for promotion in Betfred League One this year. 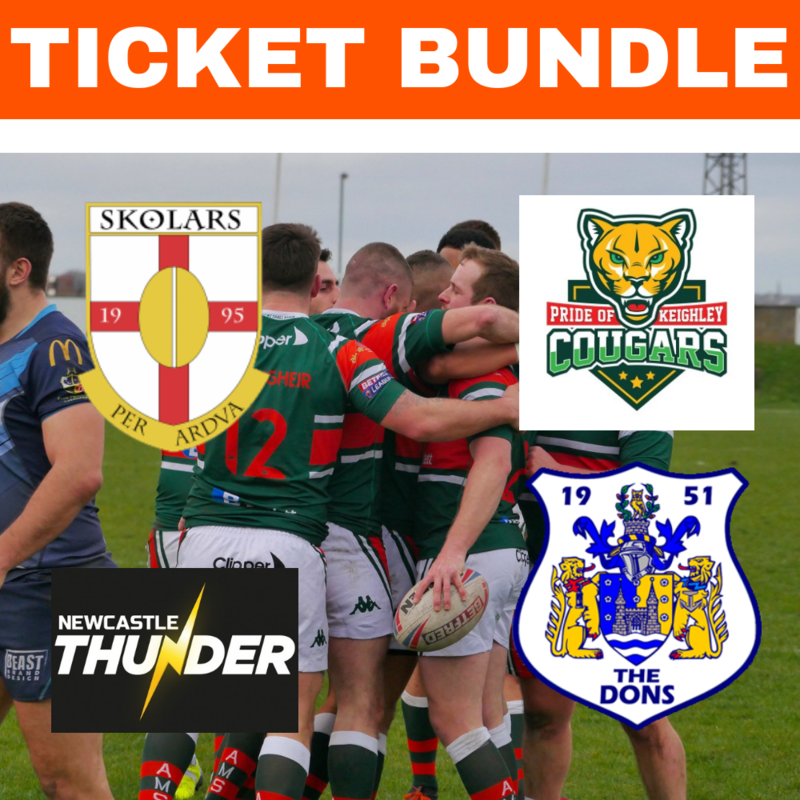 The Parksiders – who continue their pre-season campaign against Leeds Rhinos on Sunday – finished a disappointing seventh in 2018, but Straugheir insists they are in better shape now. “Last year we started well, but then dropped off,” he recalled. “This year there’s massive expectation, not just from the fans – it’s from the lads this year. “GT [coach Gary Thornton] has done a great job of putting a side together and we expect big things. 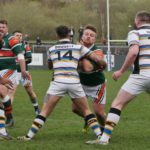 Hunslet have already had three warm-up games in the Yorkshire Cup and Straugheir said: “That has been good for us. “We didn’t get that opportunity last year. 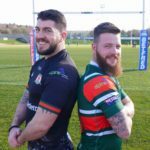 “It was good to be able to play in the Yorkshire Cup, which I think was a great idea. “To be able to test ourselves against Championship opposition before we play teams in our own league was good. 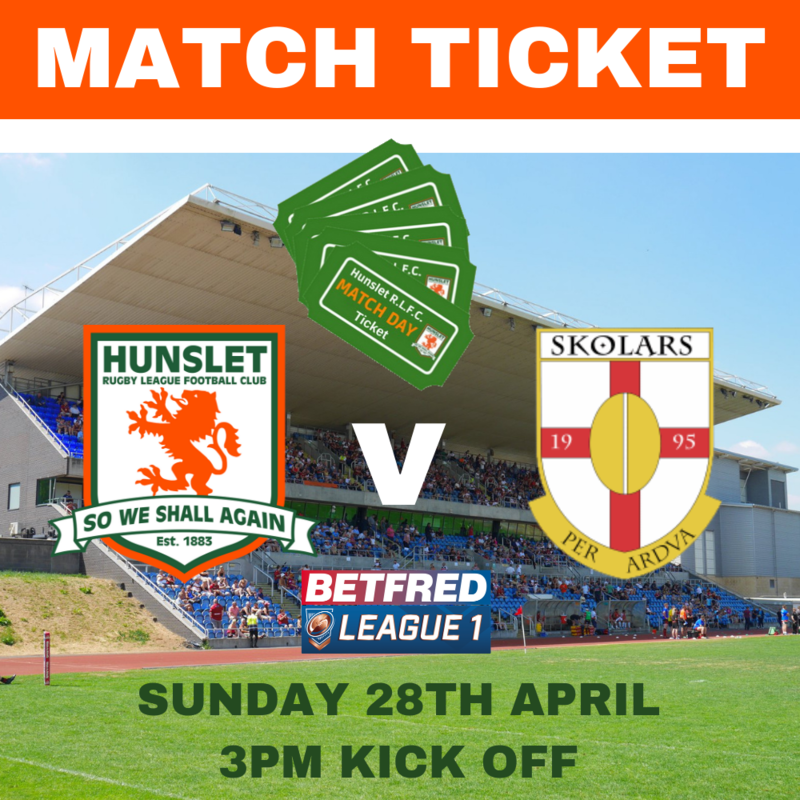 “If we hadn’t had the Batley game we wouldn’t have realised how far away we were. It gave us a kick up the backside and brought us to life. 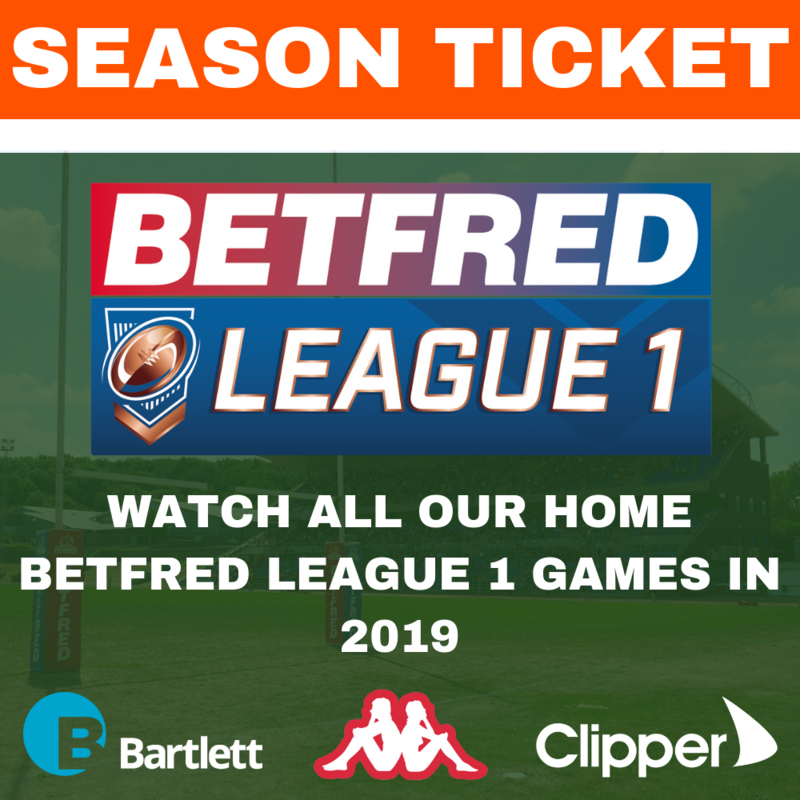 “We played Halifax the next week and put a good performance in then we played Parkside last week and got the result so we are ready to go against Leeds. 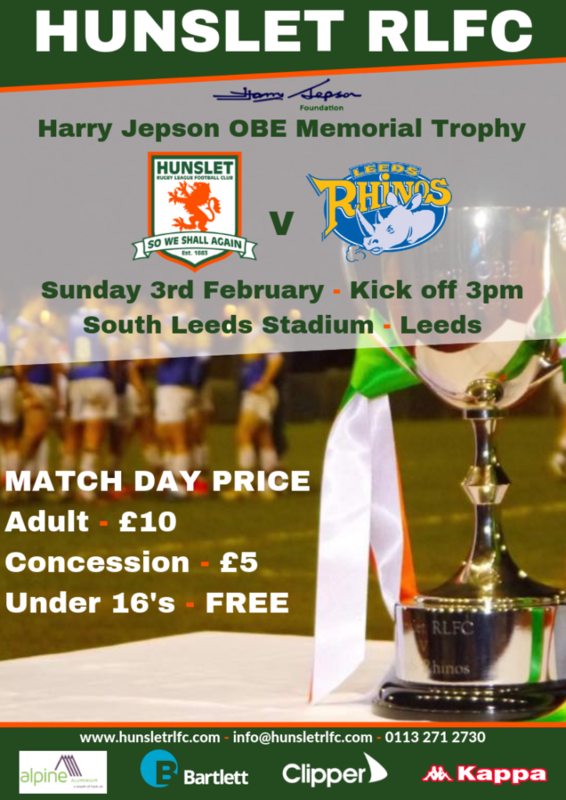 Rhinos begin their Betfred Super League campaign at Warrington Wolves on Saturday evening and are expected to send an academy team to South Leeds Stadium the following afternoon, but Straugheir believes the Harry Jepson Memorial Trophy tie will be a challenge. “When you play Leeds they might be youngsters, but they are enthusiastic,” he warned. 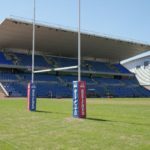 “They are going to go out to perform and do the best they can to get into the first team. They will give us a good runout.